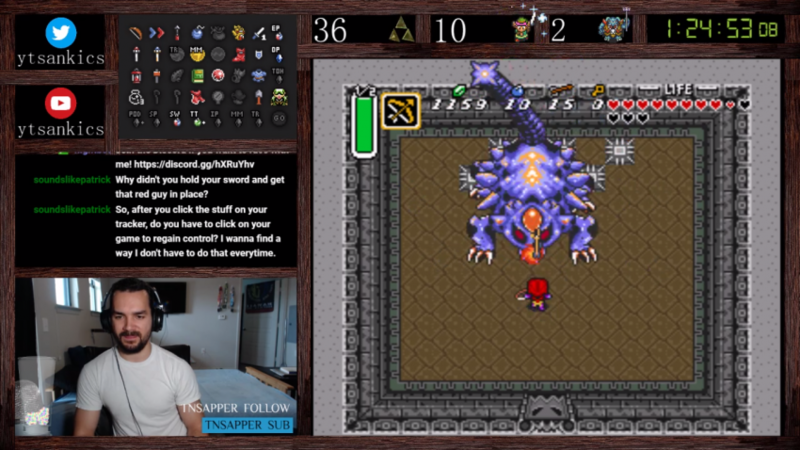 Welcome back to Zelda Runners, your bi-weekly lowdown on everything Zelda speedrunning. 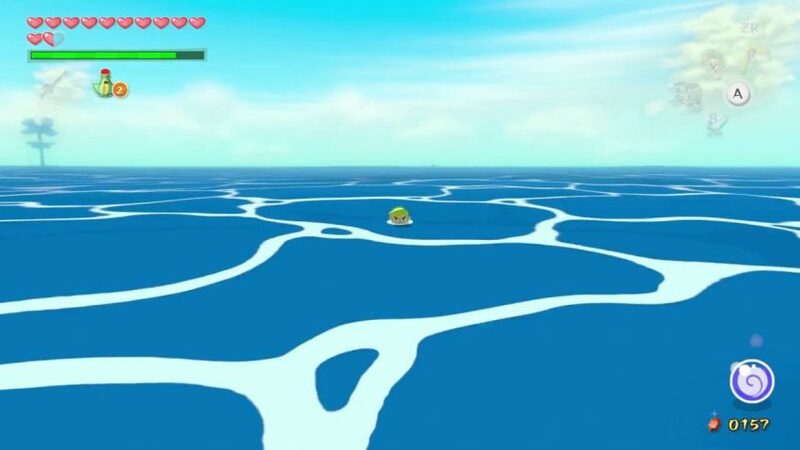 An action packed article this week, as we bring you the latest developments in the Wind Waker HD any% category, and an interview with a randomizer newbie! On top of this, we see the return of the Top 5 segment, this time taking a look at the Hardest Zelda Speedruns. Be sure to check it out! This week a brand new patch for the Majora’s Mask Randomizer was released. V1.1 brings multiple large bug fixes, and general stability to the previously easy to soft-lock randomizer. The developer, DeathBasket, posted a full list of changes on the Randomizer’s Discord server, which you can find here. I’d recommend checking it out if you’re at all interested! This week saw the implementation of an auto-tracker into the A Link to the Past Randomizer community, then promptly saw its removal shortly after. The reasons for this are a little complicated, however the essentials were that the data the auto-tracker uses to display which items have been collected can’t be verified easily, so they were deemed unfair for competitive play. Linkus7 released a new video explaining the recent “Bomb Skip” discovery in Wind Waker HD‘s any% category. By using some clever work arounds, runners can now skip the bombs entirely in the run, saving a huge amount of time. The highlight of this new route has to be the solution to Morth Hover (which previously required a bomb to lower Link’s health to zero). I’m not spoiling it though, you can watch the video for yourself here. Two new features have been brought to the Breath of the Wild community. The first is a sheet containing details and setups of any known Bullet Time Bounces, the handy glitch that involves Link shield bouncing off an enemy while in Bullet Time, then flying off at huge speeds. While these haven’t been totally implemented into every category yet, this sheet will help speed that process up. 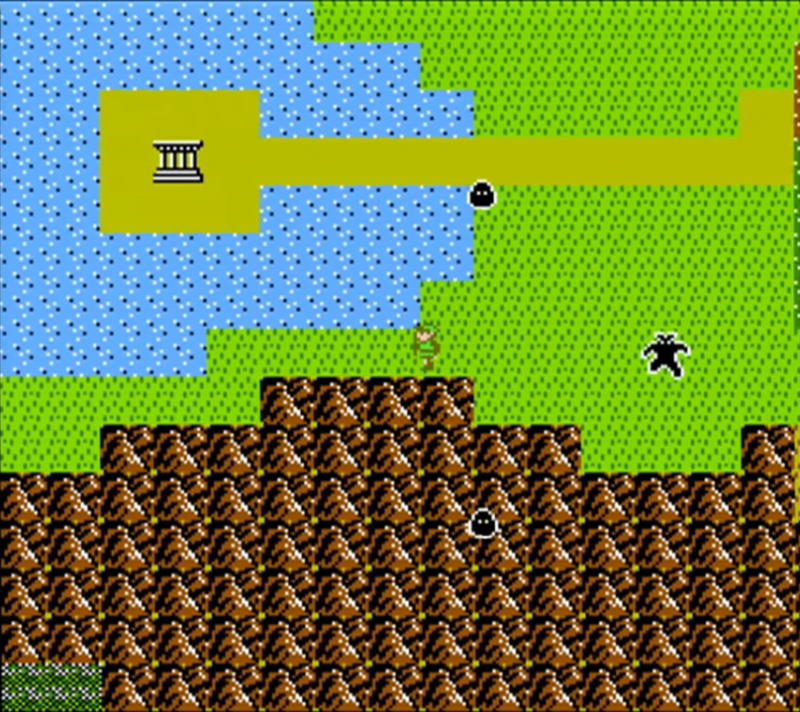 The second is an interactive map for the game (sound familiar?). This map allows searching for any in-game asset or item, has toggle-able labels, distance measuring, and many more features that can be used for routing the game (and is also quite fun just to fiddle with). You can find that map here. The Majora’s Mask TAS competition Task 2 has ended. Four runners entered, and Eueus14 came out on top, with a total time of 19.633 seconds. You can see the details for Task 3 in the Final Split section of the article, or find out more about the competition in the Discord Server. You might think speedrunners have it easy. We’ve played these games so many times we know each pixel like the back of our hands, so we should have no trouble getting from start to finish as quickly as possible, right? Unfortunately, in finding the quickest route from A to B, we often end up with some incredibly difficult tricks to pull off or. On top of this, if runners get bored of these tricks, they quite often dream up brand new categories, which require brand new mind boggling tricks to pull off. But which is the hardest? Today I’ll be guiding us through the Top 5 Hardest Zelda Speedruns. While this category has gotten easier over time, it still contains some fairly tricky glitches, most of which warrant a reset if missed or failed. 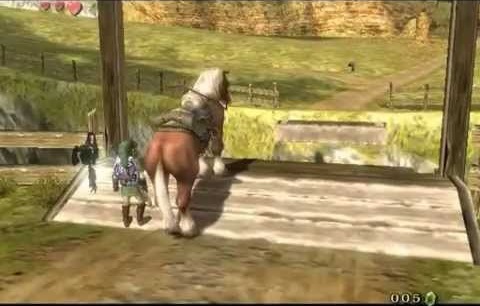 These include Long Jump Attacks, the Early Master Sword sequence break, and a glitch known as Back in Time. On top of this, these glitches and tricks appear consistently throughout the almost 3 hour run, making it quite the marathon to run. The aim of a Low% run is to finish the game as quickly as possible, with as few items as possible. 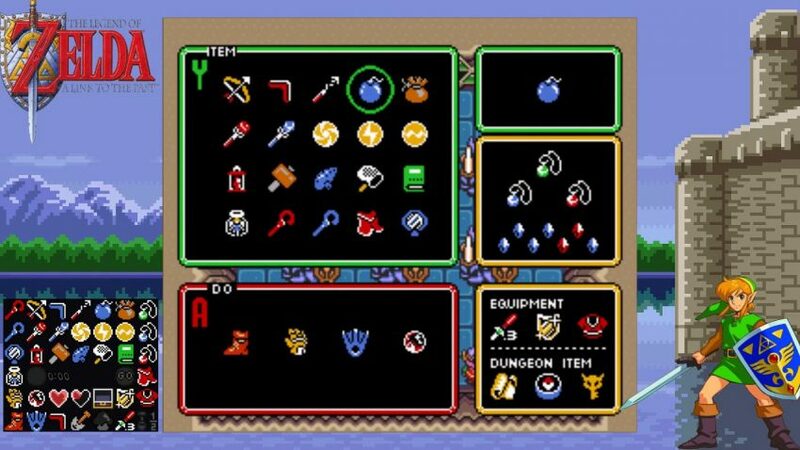 This means that items such as the Power Gloves and the Pegasus Boots are out, but more importantly, so are Heart Containers. This means that runners are stuck with only 3 hearts for the whole run, which can prove tricky at points, especially in the later boss fights (the current record holder dies in the final boss fight). On top of this, there are some clips and glitches in the route which require a damage boost. Not only are these very difficult to pull off, but with only 3 hearts, failing multiple times in a row can at best lose a lot of time, at worst end the run. Due to just how broken this game is, it’s possible to fight, and defeat, all bosses in the opposite order they were intended to be fought. Of course, this is an incredibly difficult feat, only made harder by the fact the whole game is visually bugged by a glitch carried out in the opening minutes of the run. This means that runners have to memorize dungeon layouts, or at least be very familiar with them. Add to this the constant risk of random Overworld encounters, and you have yourself a run that isn’t just hard to complete, but hard to optimize and play well. You might have expected some arbitrary “Low% Floor is Lava No Damage No Fun” category to be in the No. 1 spot, not a simple category like any%, but here we are. This game’s any% is what I can only describe as what happens when a game’s runners don’t know when to stop finding new tricks. From the opening Manual Superswim (which isn’t just insanely difficult, but is also painful to execute), the run throws hard trick after hard trick at you, from Island Hopping to Door Skip. Manage to get through all of this, and you reach the infamous Morth Hover, leaving your fate in the hands of RNG (albeit much less luck than had previously been the case). 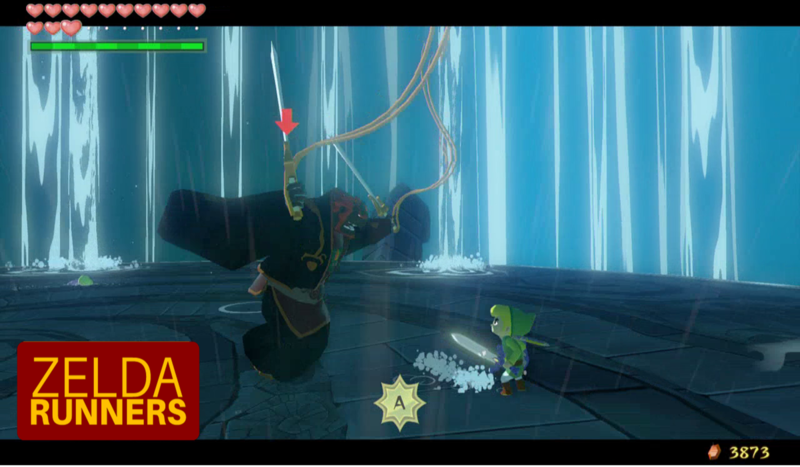 Oh, and the final Ganon fight can also throw an unblockable attack at you. 3 Hearts? Good luck with that. With the community still finding new time saves to this day, the record has been lowered almost 10 minutes in just a year, and it doesn’t show signs of stopping any time soon. 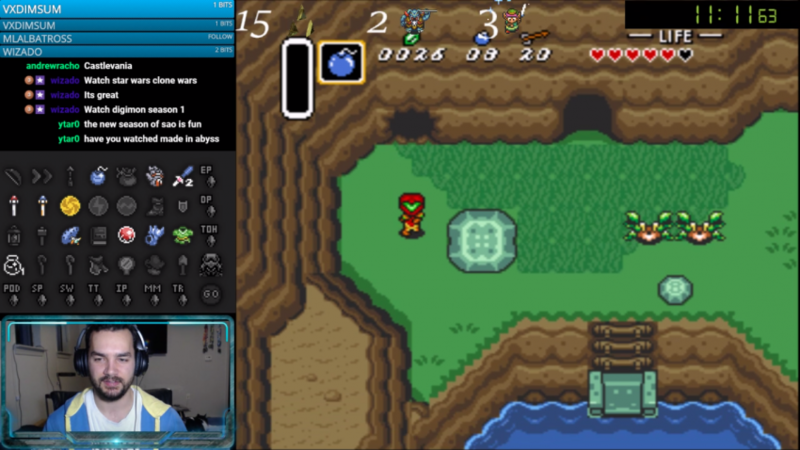 This week’s spotlight is on a relative newcomer to the speedrunning scene, who recently picked up A Link to the Past randomizer. I had a chat with him about his experience! Sicknasty: So my name is John, in the gaming world I’m mainly known as Sicknasty or YtSankics (Sicknasty backwards 🧐) and I’m 26. I’ve been playing a lot of games by myself but I’ve really wanted to explore the community and meet new people, and thus started live-streaming when I can for about 6 months. A Link to the Past is the first game I’ve ever speedrun, I’ve wanted to get into it for two years now and finally decided it was time, and I’d like to race some Any% at some point when I’m more established in the randomizer community. EC: How did you first get into randomizer? Tell us a bit about it and why you find it so fun! Sicknasty: I first got into randomizer when I watched Awesome Games Done Quick like 3-4 years ago and saw Super Metroid and A Link to the Past and all sorts of games being run quick. After that I watched mainly randomizer runs in A Link to the Past and boss runs or reverse boss runs in Super Metroid on Speedgaming on Twitch. Now I hope to join in with the many veterans of randomizer. It’s so much fun to me for two reasons. One, the nostalgia of playing one of my favorite Super Nintendo games is just pure excitement alone, but two, having A Link to the Past ingrained so vividly and then randomizing it for different outcomes each time is beyond fascinating. It’s so intriguing to see how you’ll end up to Ganon. Will is be from eastern palace? From Turtle Rock? From FINALLY checking Aganim’s cave because no one likes checking there? Or will you be forced to fight blind with a hammer and 5 hearts on green Mail? It’s so amazing how many different ways you can progress through a randomizer and get to the end. EC: You mentioned you’d like to pick up A Link to the Past any% at some point in the future. Do you think you’d ever consider branching out and playing other Zelda games, both with randomizers or speedruns? Sicknasty: Unfortunately the other Zelda games didn’t really stick with me growing up, like The Legend of Zelda and Zelda II. So I’m not sure I would branch out in the Zelda world, however if I could become established enough and comfortable with A Link to the Past I would like to try and dive into the Super Metroid world, since they have combo randomizers. EC: Do you have any particularly funny or memorable moments that have happened during your randomizer experience? Sicknasty: By far my most interesting experience so far is finding the Mirror in turtle rock. So I had cleaned out every other chest on my tracker, and turtle rock was marked red so I didn’t think of it. Finally at two hours in I remembered I hadn’t checked the medallion for turtle rock and headed up, sure enough it was quake which I’ve had for about 35 minutes and I immediately knew mirror was on laser bridge. EC: What’s it like being a relative newcomer to such a huge community? You can catch Sicknasty on his Twitch Account! GamingLand’s Marathon Catastrophe – 9th ~ 10th March – Marathon organised by GamingLand in order to raise money for the American Society for the Prevention of Cruelty to Animals. 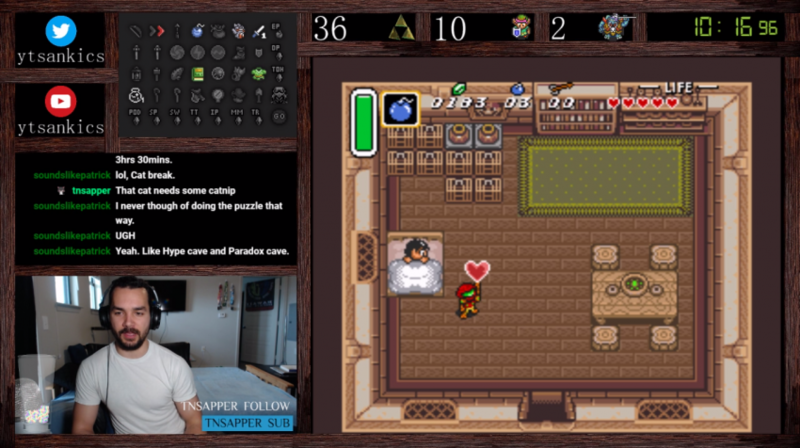 No Zelda featured during the weekend, but plenty other amazing runs to keep to entertained! Majora’s Mask TAS Competition Task 3 -31st March – The third task in the Majora’s Mask TAS Competition is now live. 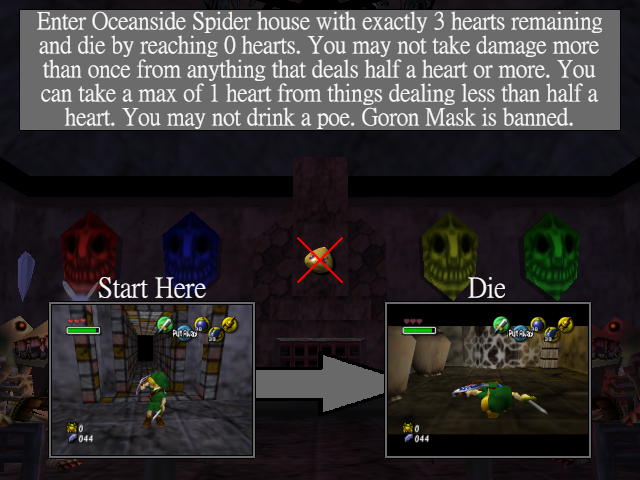 The aim is to enter the Ocean Side Spider House with exactly 3 hearts and die as quickly as possible, with some additional restrictions. You can see the full task description in the image. And finally, here’s your latest installment of Breath of the What Just Happened?. This image was brought to you by Twitter user @nospimi99 and it is, in short, beautiful. Until next time! These unrealistic body standards in video games are getting ridiculous. It’s setting the bar too high and men come in many shapes and sizes and they’re all beautiful. Euan is the host of Zelda Dungeon’s Speedrunning series, Zelda Runners. He can be found on Twitter, you can catch his own speedrun attempts on his Twitch Channel, and if Molgera doesn’t win the ZD March Madness competition, he’ll never write again.